Thanks for hanging in there while we work through the delay in our schedule. 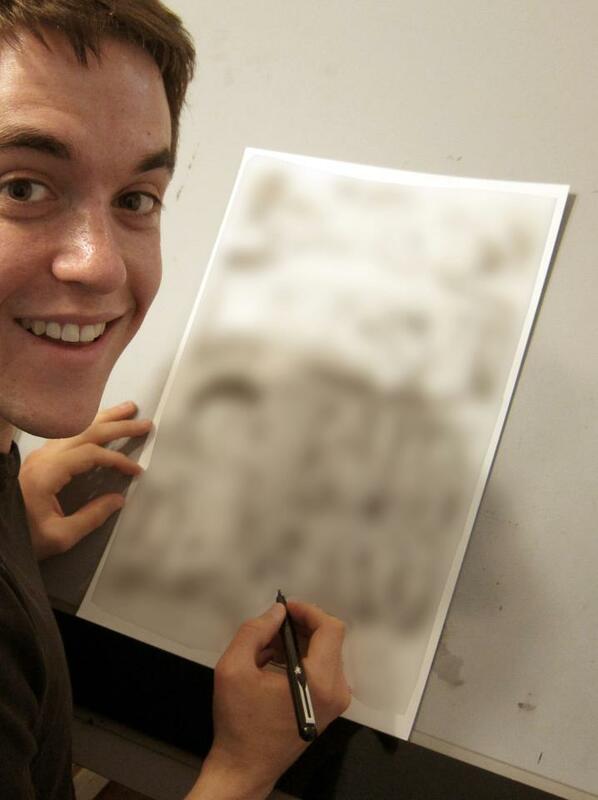 We wanted to announce that REED GUNTHER #10, “Fiends Forever Part II” is printed up and being distributed to stores! Issue #10 will be on sale June 20th! With the tenth issue of Reed wrapping up, that means the second trade paperback collection is also just around the corner! 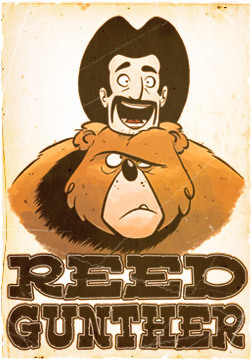 REED GUNTHER VOL.2, “Monsters and Mustaches” will be available July 25! Chris and I will also have advance copies at the San Diego Comic Con if you happen to be there and want to snag one early. 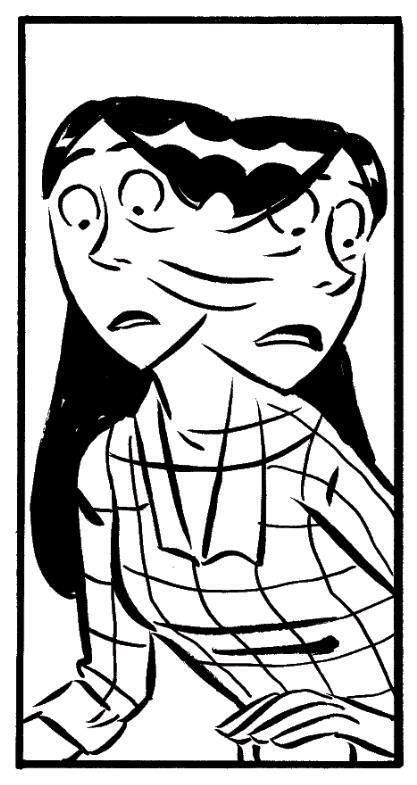 Sneak peek from issue #10! Check out this incredible fan art from Mathew Grigsby! 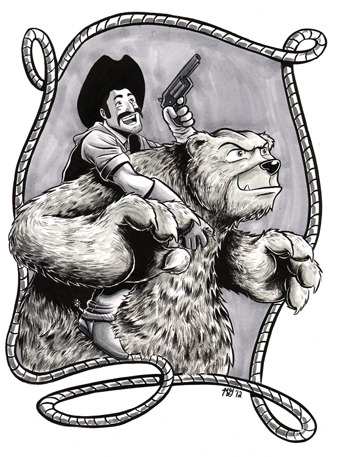 Mathew tracked me down at the Emerald City Comic Con to hand me the original artwork from this piece. I wasn’t even doing Reed Gunther stuff (I was on Peanuts duty)! Thanks for the wonderful gift Mathew! Free Comic Book Day is upon us again! 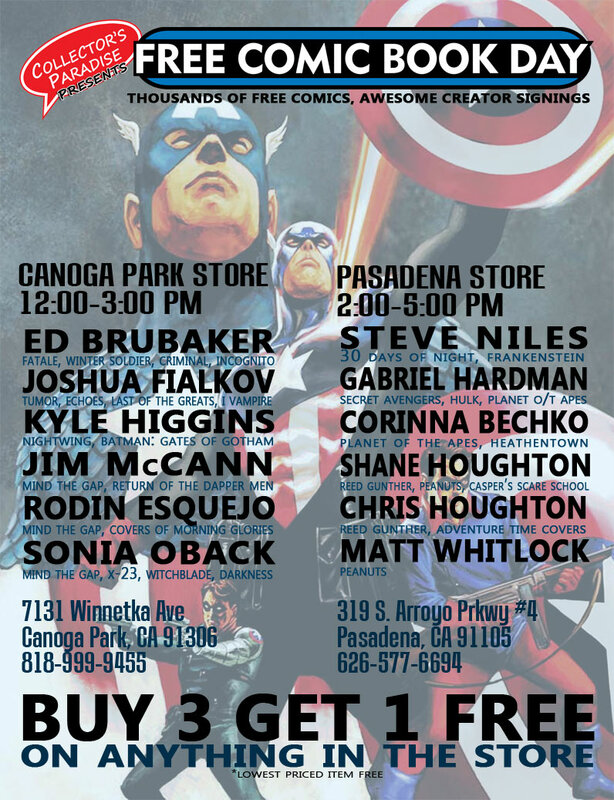 Shane, Chris, Kassandra (Chris’ wife and artist on the Reed Gunther back up story in issue #8), and Matt Whitlock (good friend of the Houghtons and artist on Shane’s Peanut’s stories) will all be signing together in Pasadena, CA! We’ll be at the Pasadena Library from 11AM-1PM, and then at Collector’s Paradise (not far from the library) from 2-5PM! Come on by to hang out, sketch, and get TONS of FREE COMICS!